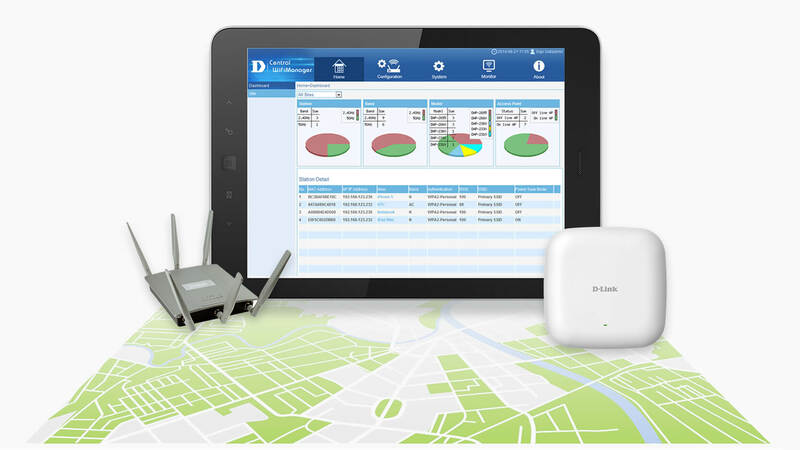 Central WiFiManager is D-Link’s latest tool to help network administrators streamline their wireless access point management workflow. 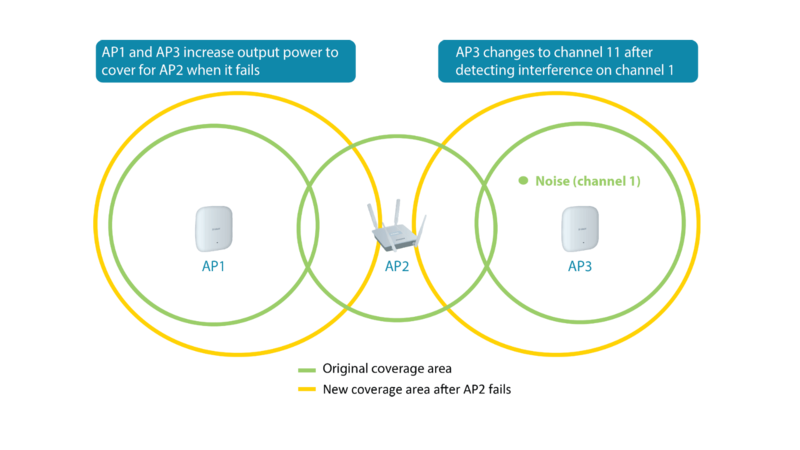 Central WiFiManager is an innovative approach to the more traditional hardware-based multiple access point management system and uses a centralised server to both remotely manage and monitor wireless access points on a network. 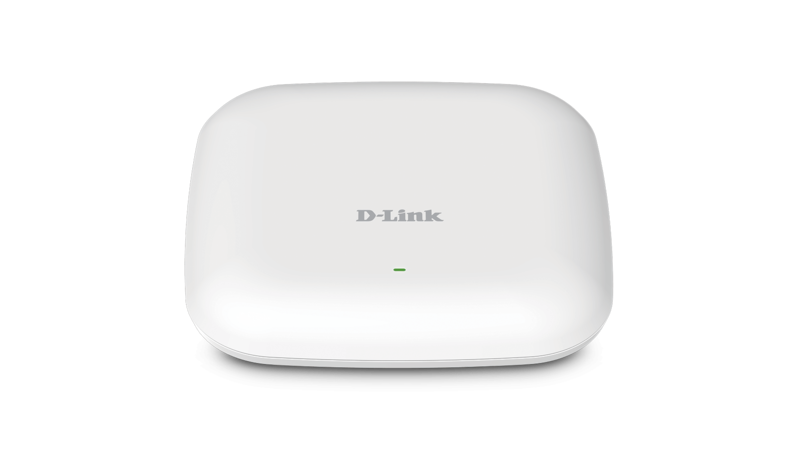 Take control of your business Wi‑Fi now with the free software. 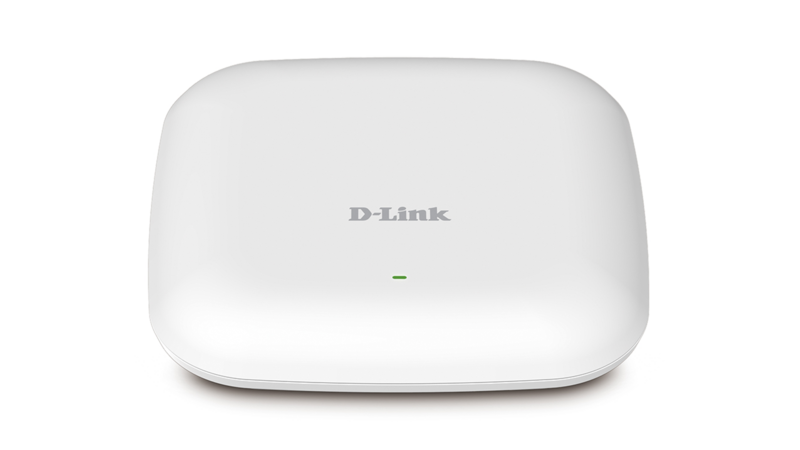 What is Central WiFi Manager? 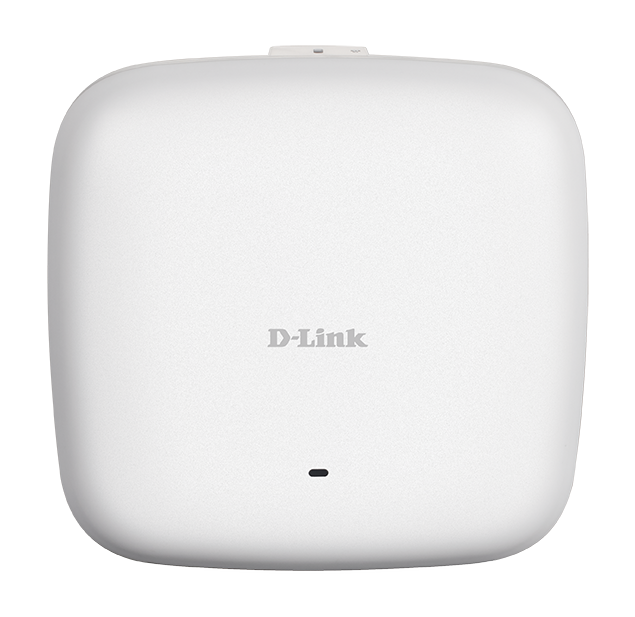 D-Link’s free Central WifiManager is a cloud enabled wireless Access Point management tool, designed to allow you to create and manage multi-site, multi-tenancy wireless networks. 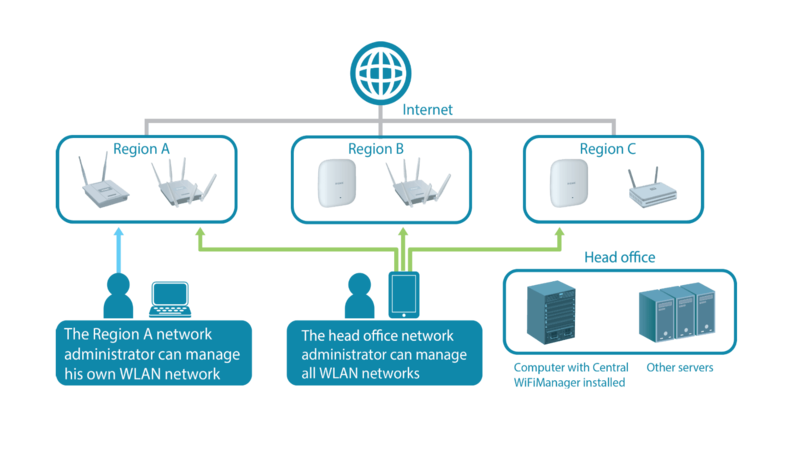 Whether deployed on a local computer or hosted in the cloud, Central WiFiManager integrates into any network or business. 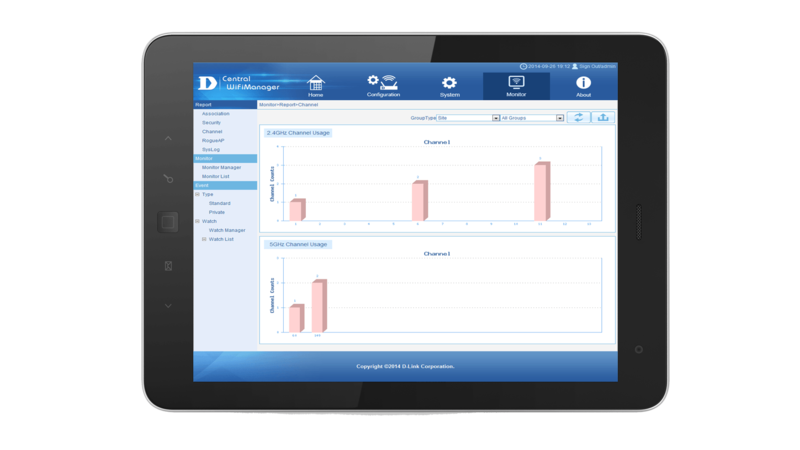 Configuration and management is easy using the simple intuitive User Interface. 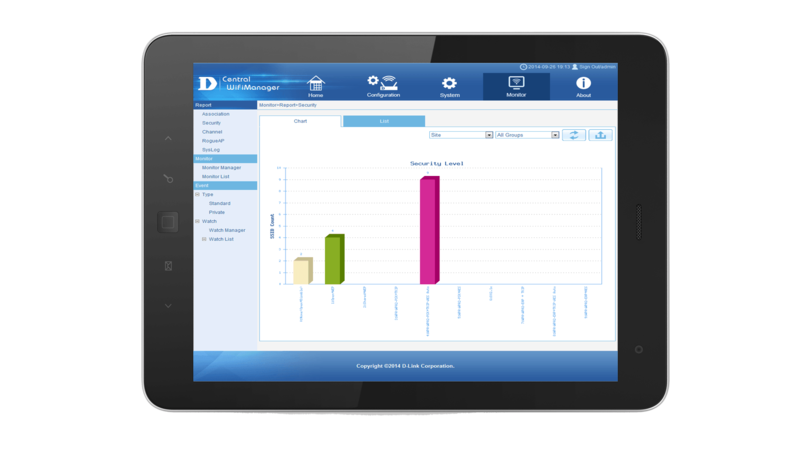 Central WifiManager is built for business with enterprise-level features such as bandwidth optimisation, captive portal and Radio Frequency optimisation integrated as standard to help satisfy the needs of any business. 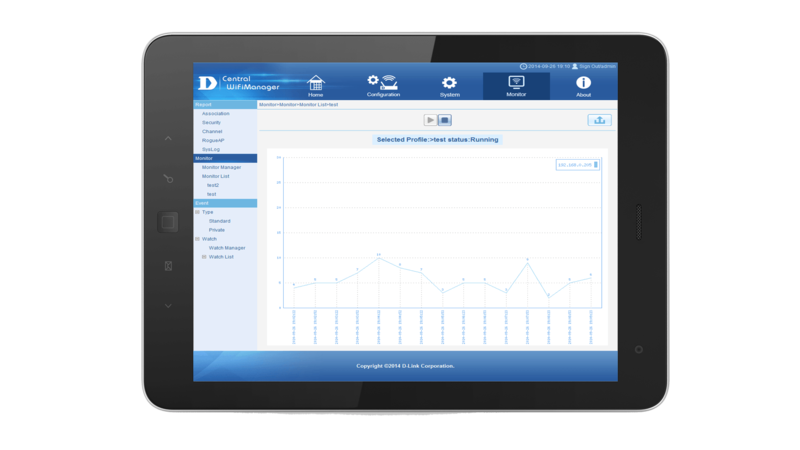 Using a web browser, manage your wireless network, anytime, anywhere using a PC, tablet or phone. 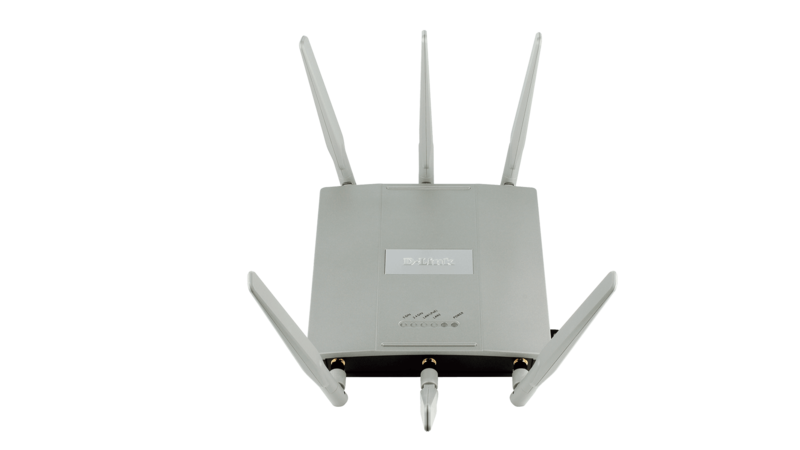 Save time and effort by remotely upgrading the device configuration and firmware. 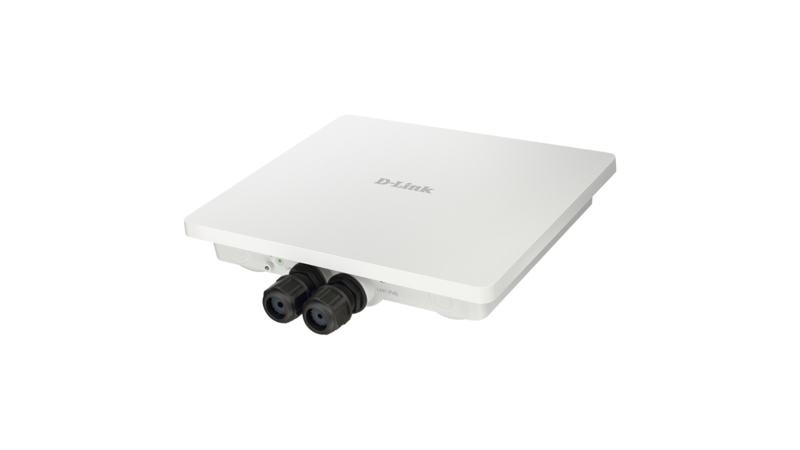 Track and control user access to your network including guests. 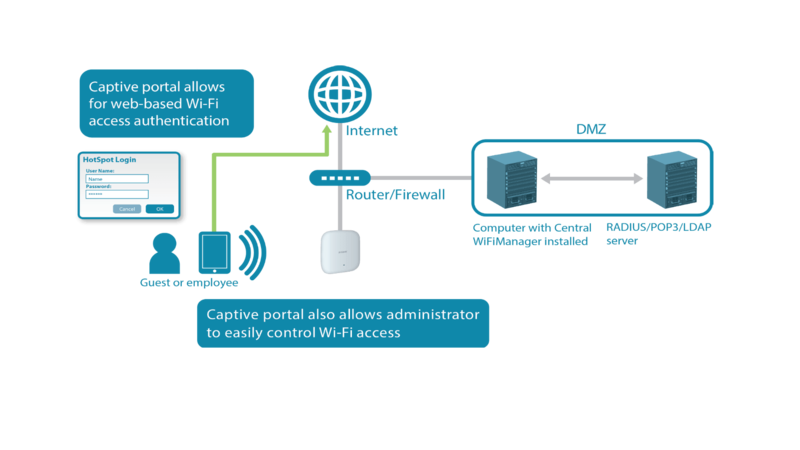 A simple customisable Guest Portal provides authentication and Hotspot capabilities enabling Central WifiManager to run as an external portal server. Create dedicated user accounts or wireless access voucher-codes to commercialise your wireless investment. 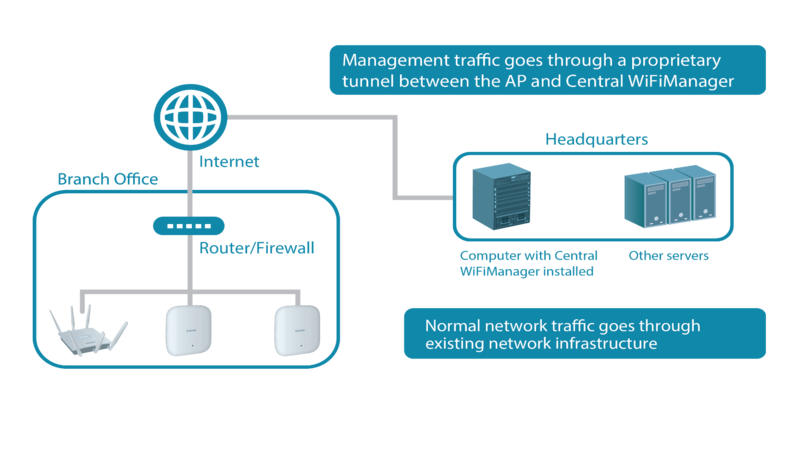 Using Central Wifi Manager’s enterprise-level wireless management features to manage bandwidth.